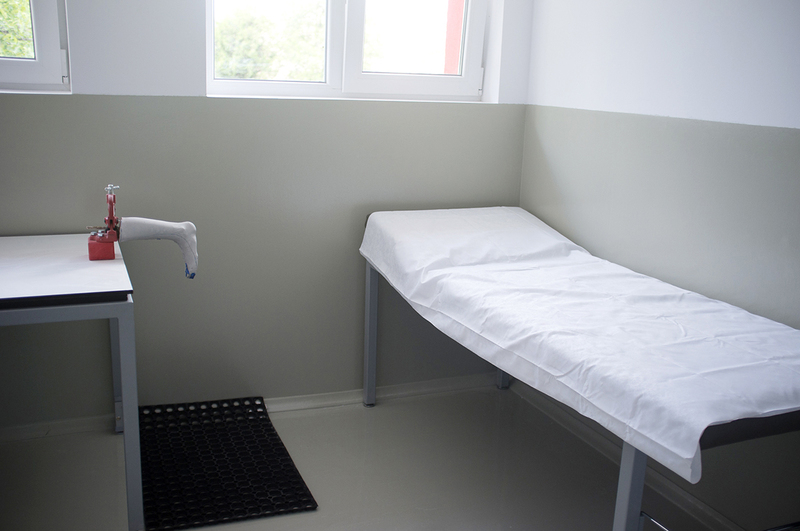 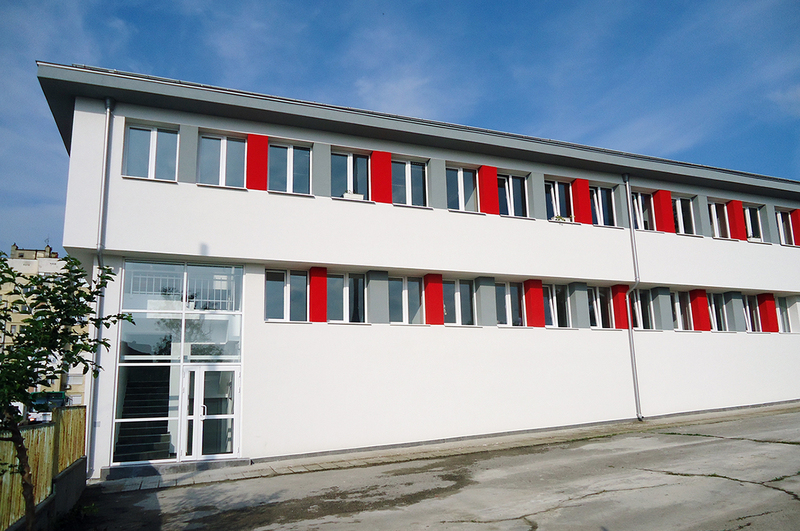 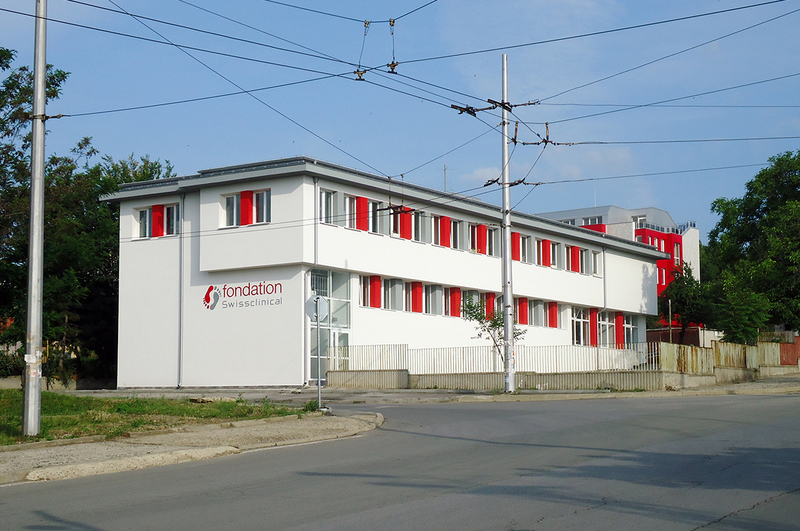 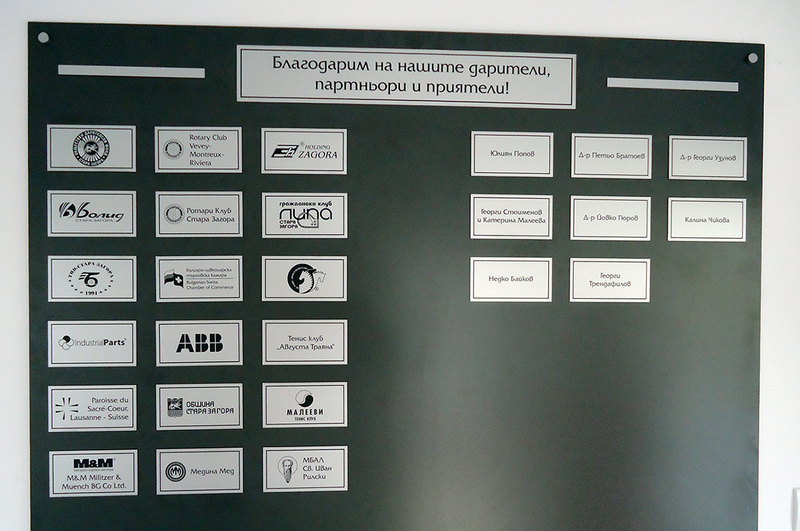 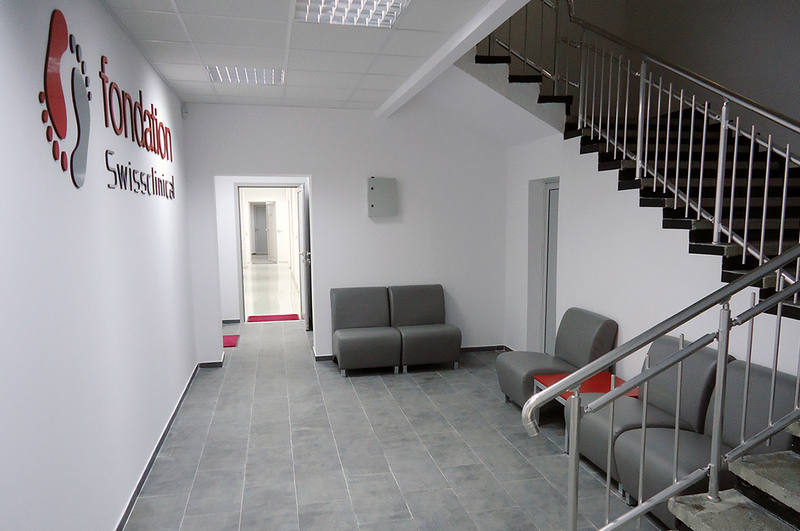 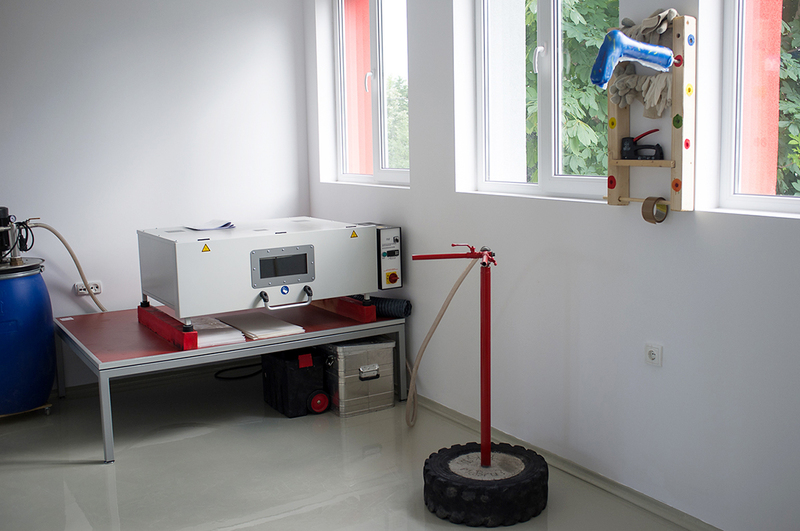 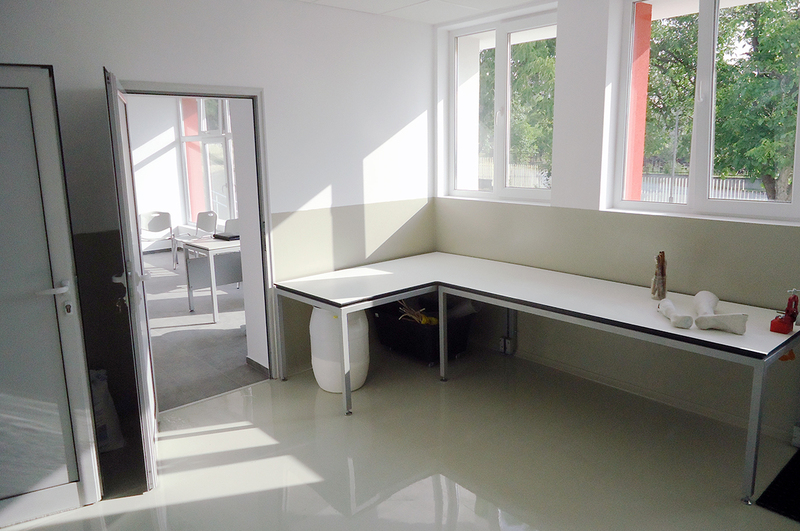 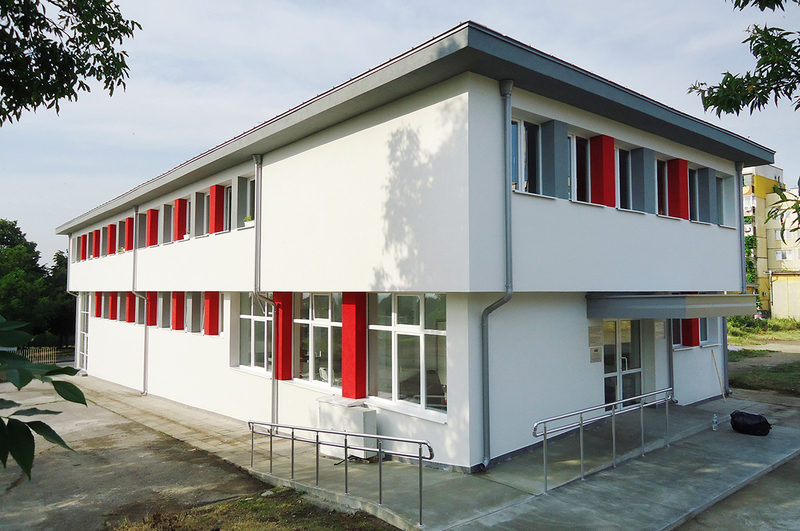 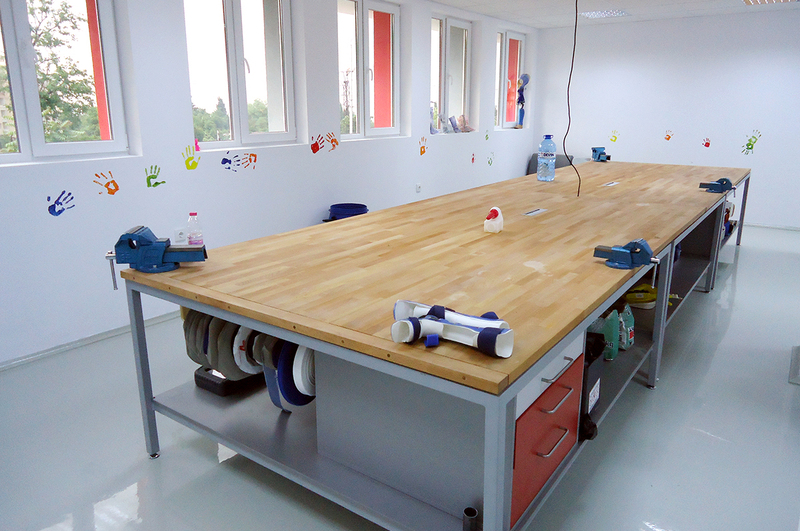 Our brand new centre and worshop in Stara Zagora is now open and operational. 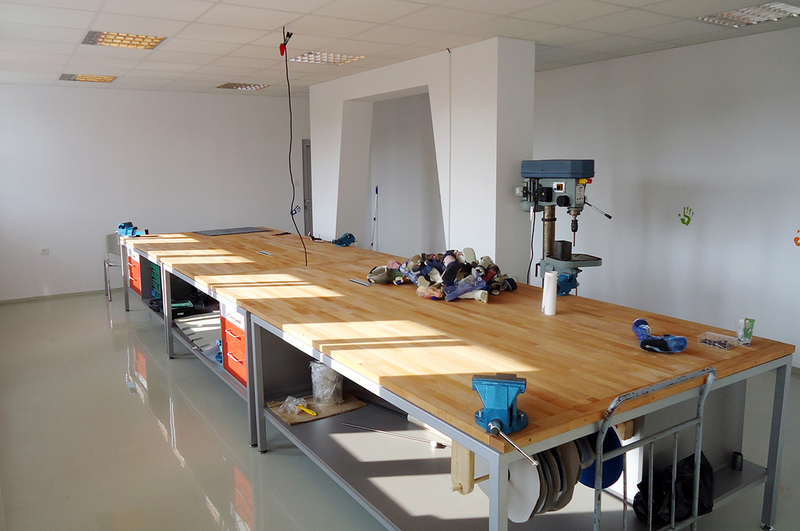 Consultations already started and we are now able to manufacture orthotic apparatuses. 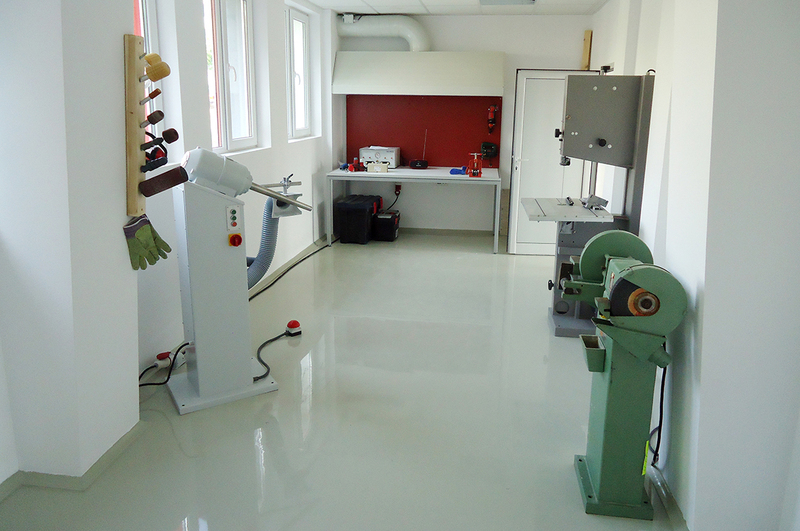 This remarkable workshop was set up in a record time of just a few months, including the complete renovation of the building, the installation of machines and orthopaedic tools, and the fitting-out of the apartment for the technicians. 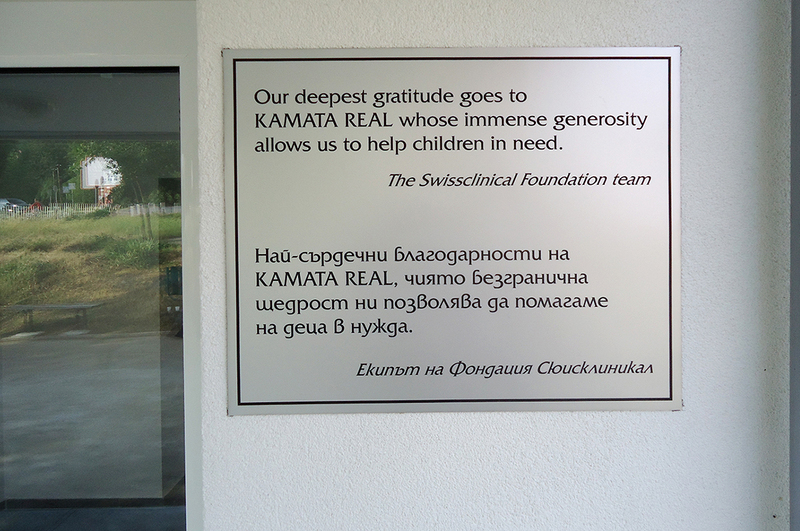 All this was made possible due to the unconditional commitment of the local construction companies and their workers, who have done a great job.